Systems designers have learned that many agents co-operating within the system can solve very complex problems with a minimal design effort. In general, multi-agent systems that use swarm intelligence are said to be swarm intelligent systems. Today, these are mostly used as search engines and optimization tools. 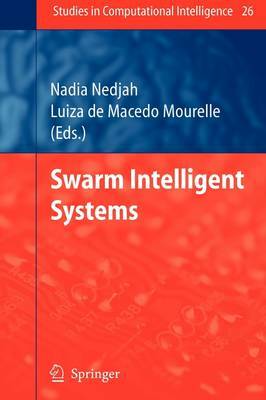 This volume reviews innovative methodologies of swarm intelligence, outlines the foundations of engineering swarm intelligent systems and applications, and relates experiences using the particle swarm optimisation.